Our success is measured by the confidence & satisfaction that our patients take with them. Thank you for visiting Legacy Dental, where our patients' needs come first. 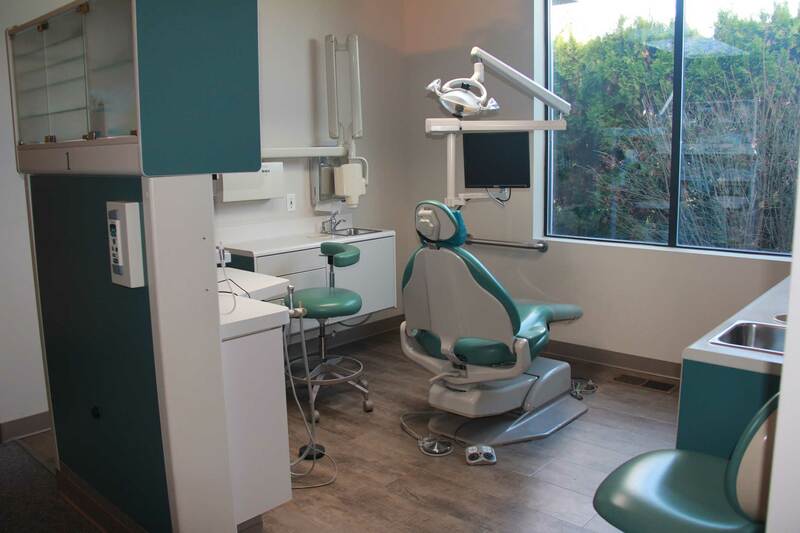 We aspire to be a reliable, compassionate dental office, with emphasis on respect for our patients and staff. 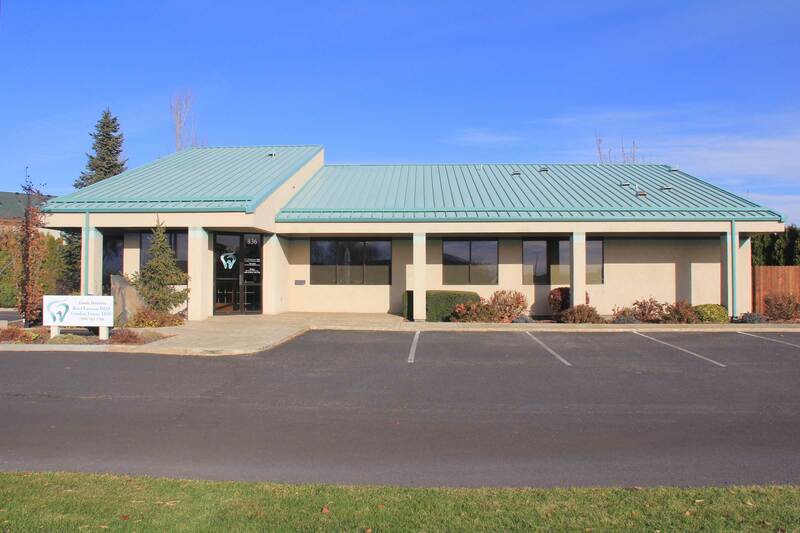 We strive to provide quality, timely care in a comfortable, professional environment. Our success is measured by the confidence and satisfaction that our patients take with them when they leave our office. 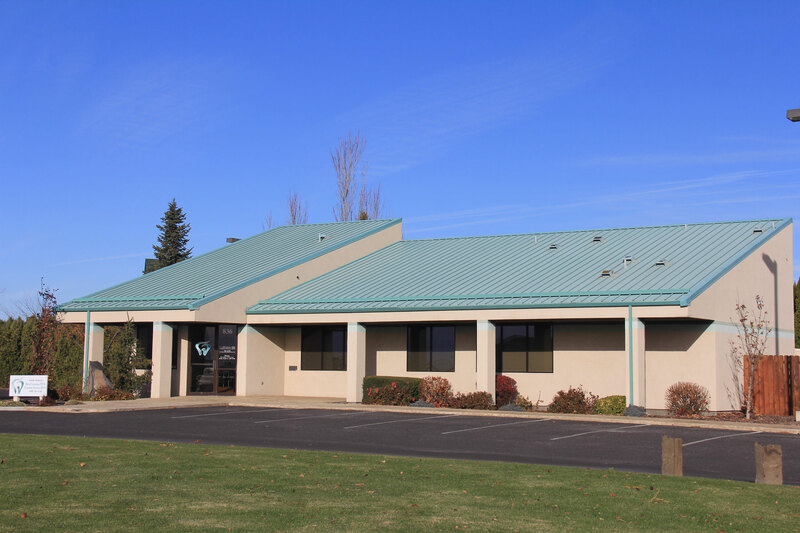 Legacy Dental provides the highest quality treatment available to our community. We are dedicated to comprehensive and preventive patient care. Our goal is helping you achieve and maintain the best possible oral health. We believe in treating all patients honestly. Legacy Dental provides comprehensive dental care for the entire family. Our staff is gentle and caring in their approach to dentistry. We have many options to help you relax during your visit. Enjoy a blanket, pillow, headphones with your choice of music and a warm towel at the end of each appointment. We also offer sedation dentistry to help you feel as comfortable as possible while you’re with us. We strive to make your dental experience with us enjoyable! For kids, we have a play area in our reception area and prizes at the end of each visit. Our understanding staff is here to assist you with any of your concerns. Please let us know how we can help. 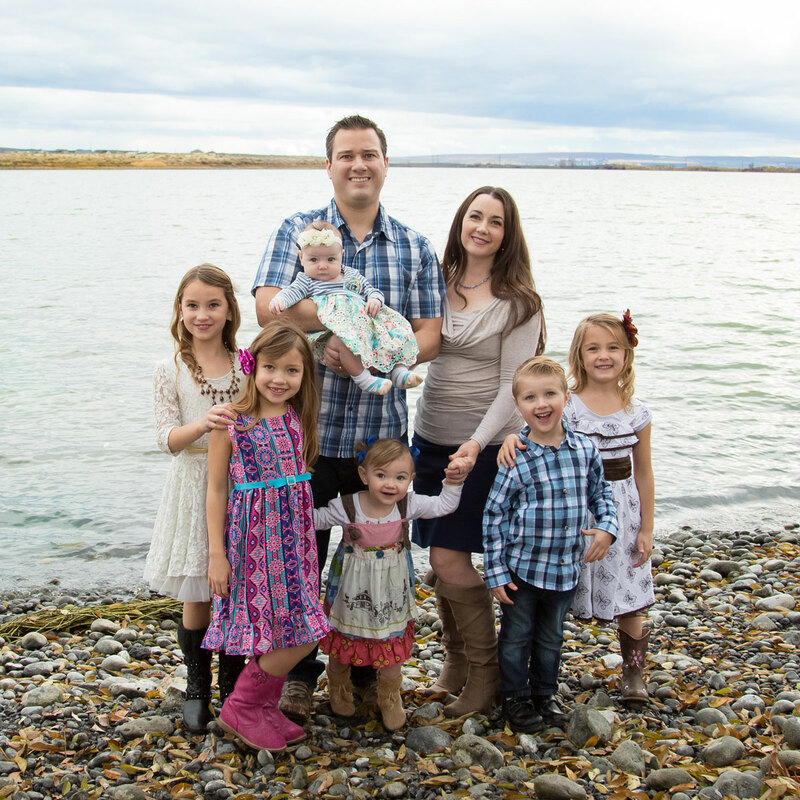 Legacy Dental of Moses Lake, WA specializes in providing your family with the best dental experience possible. Come see us today!